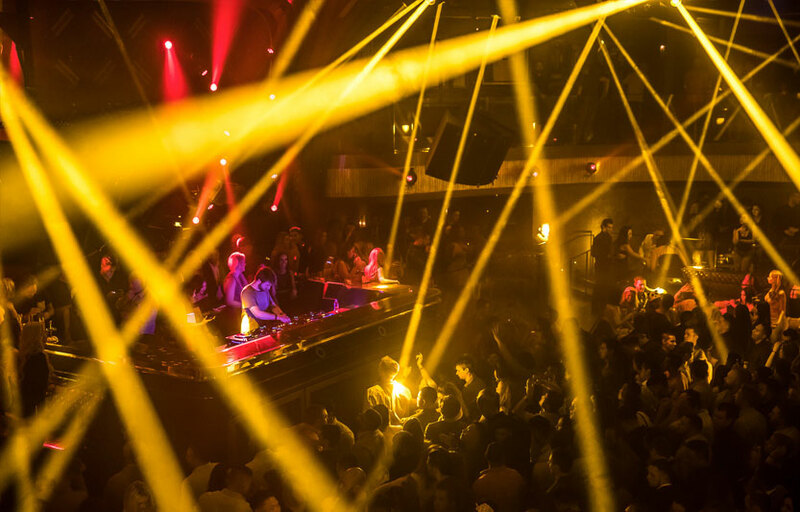 Global hospitality company Hakkasan Group announces its latest nightlife venture, JEWEL. 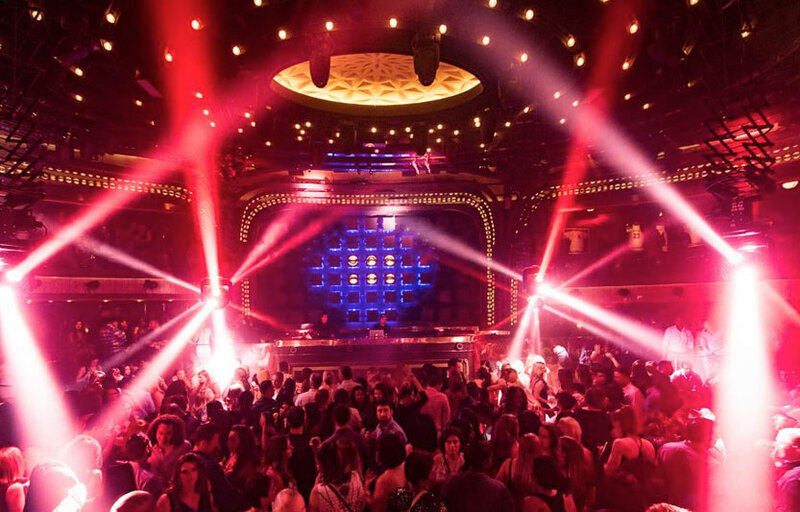 Continuing with the next generation of luxury entertainment offerings, JEWEL took over the former space of HAZE Nightclub at ARIA Resort & Casino in Las Vegas. The intimate destination opened in Spring 2016. Designed by the internationally renowned Rockwell Group, JEWEL spans more than 24,000 square feet with a capacity of up to 1,925 guests. 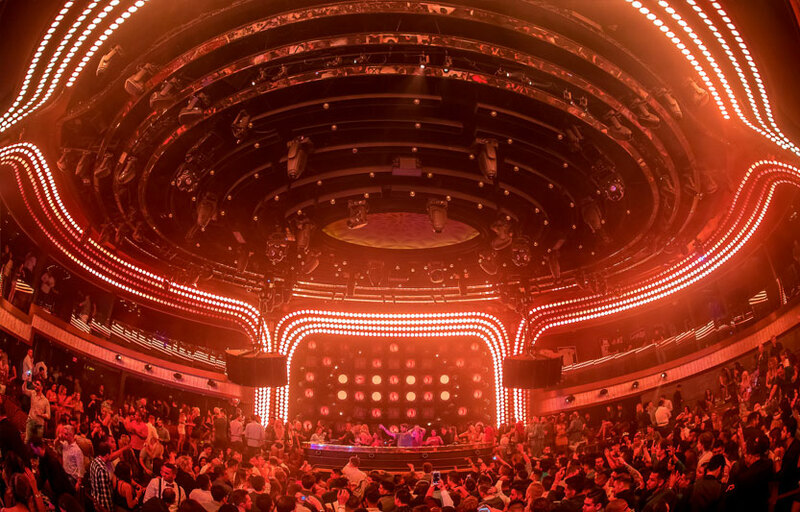 The multi-level venue encompasses a main club with an overlooking mezzanine level complete with five unique and secluded suites situated above the dance floor, each with its own exclusive entry. 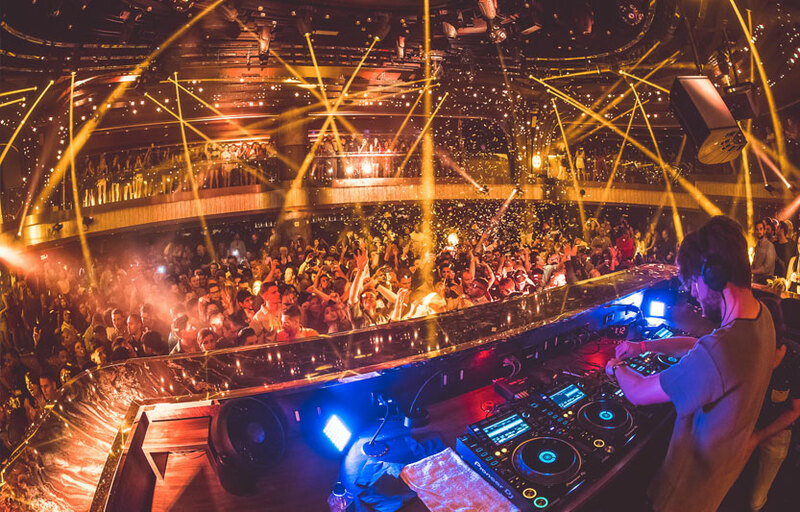 The DJ booth, a space conducive to a variety of musical performances, leads JEWEL in pioneering a first-of-its-kind production wall featuring dual-sided LED video screens and special effects lighting, also allowing for 360-degree movement. Filled with unexpected features and precious finishes throughout the space, JEWEL provides a coveted experience for its guests – a treasured moment like no other. Jewel officially opened spring of 2016. 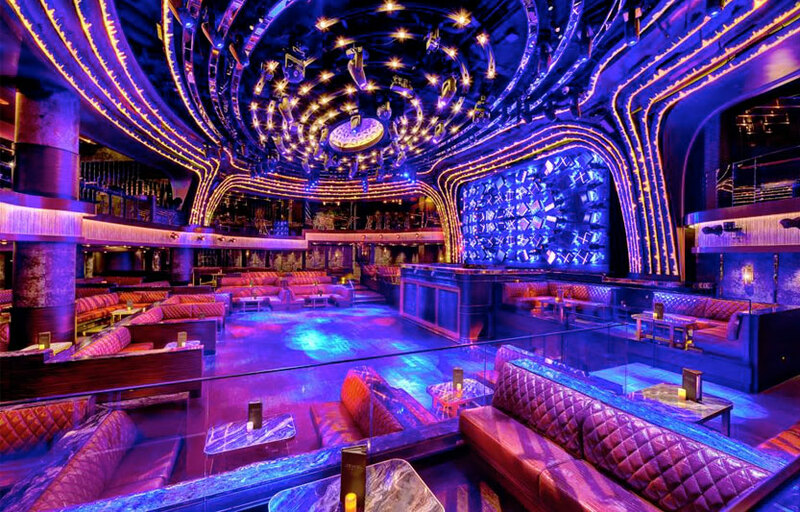 Set in what used to be Haze nightclub in the Aria. There is some advanced technology planned with a video wall that features dual-sided LED screens and special effects lighting that moves in a full 360 degrees. Expect to see big name DJs and artists performing here weekly. Jewel is located at the Aria, where Haze used to be. How much is cover charge at Jewel? General admission ranges from 20-40 for girls, and $40-60 for guys depending on talent. How long will I have to wait at Jewel? Jewel is a relatively small venue and it will likely be pretty busy. Expect 30 min -1.5 hour waits. Jewel is open from 10:30 PM – 4 AM on Monday, Friday, and Saturdays. What are the best nights to go to Jewel? Mondays are Industry nights. Fridays and Saturdays are pretty standard. Thursdays don’t have big DJs playing – the venue will be open but it will be a more lounge like atmosphere. What is the dress code at Jewel? How much do drinks cost at Jewel? Bottle menus have yet to be released. Jewel features a stacked lineup with the likes of DJ Drama, DJ Shift, Lil Uzi Vert, Lil Jon, Steve Aoki, Tory Lanez, Tyga, and more. What kind of music do they play at Jewel? It is usually primarily EDM music. On some nights with hip hop artists / performers (Lil Jon, Iggy Azalea, Jamie Foxx, Swizz Beatz, etc) the music will skew towards top 40 / hip hop. Where can I find an list of upcoming events / DJs at Jewel? You can download the Discotech app to see upcoming events, get on guestlists, book tables, and buy tickets for Jewel. You can also visit Jewel’s website for a current list of events. In which hotel is Jewel located? Jewel is located in the Aria Hotel. 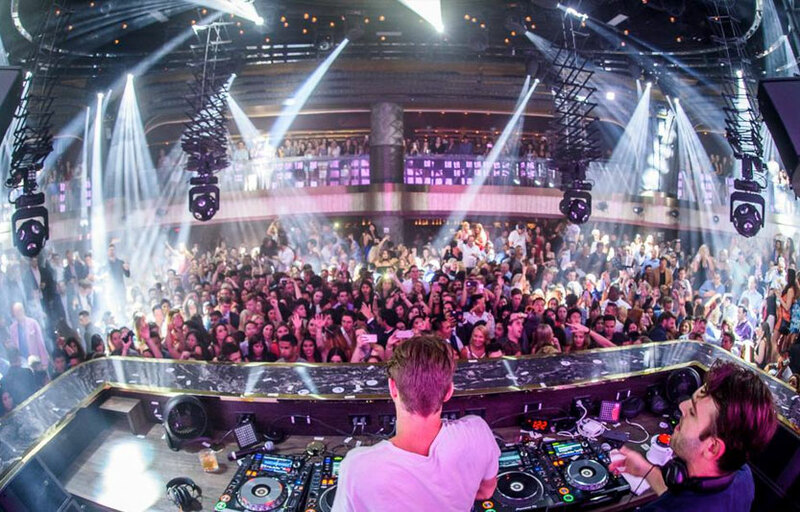 Looking for VIP offers and comps at Aria? Check out URComped.com to find a Casino Host at Aria. Discotech is a mobile nightlife app and is not affiliated or employed by Jewel Nightclub, which is operated by Hakkasan Group. This site is for informational purposes only.